Bored of using the same words over and over again in your writing? Yes? Then it is likely your readers are bored too. 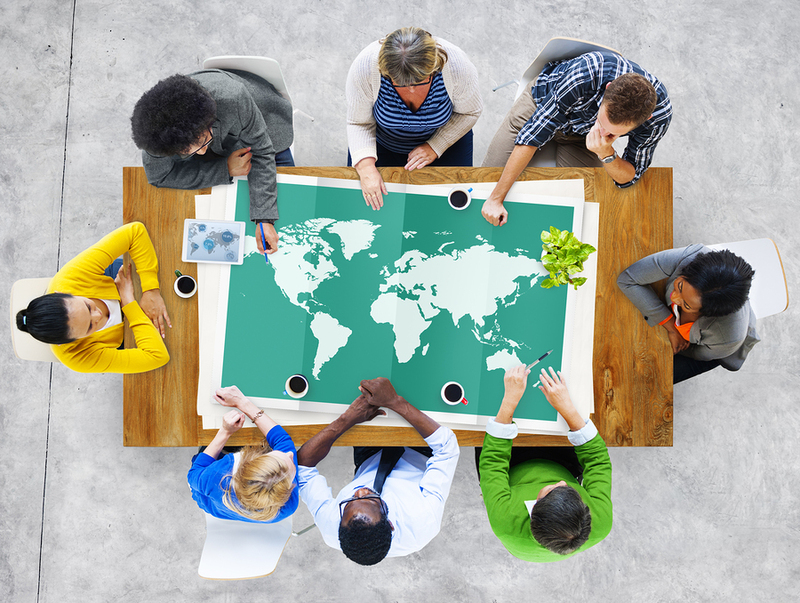 Having a successful global marketing strategy can help grow your business. Basic inbound marketing techniques have been around for a while. Know your audience and the problems they have that you can solve, provide content that drives traffic to your site, use social media to engage people and widen the funnel, and optimize with SEO. Social media and content marketing are two important channels that have reinvented the way brands think about international marketing. Thanks to the rise of social and content marketing, businesses can now easily interact with prospects all over the world. The development of the social platform has been an overwhelmingly positive one for companies looking to take their brand global, but it has also created a lot of competition. Here are some points to keep in mind for brands and agencies that are looking to use social media to successfully connect to customers around the world. Social media is a place where communication is usually informal: people use a lot of slang, expressions, and abbreviations to interact with each other. The amount of this informal communication you choose to engage in will depend on your brand's culture and specific goals for social media, but remember that even if you don't plan on using it, other people will: your social media content will always be viewed through this lens. A good example of how not understanding slang can go very wrong for globalizing brands is Puffs, a line of facial tissues produced by Procter & Gamble. Upon entering the German market, Puffs quite embarrassingly learned that in Germany, the word "puff" is a slang term for a “house of ill repute”. Where most of your written marketing materials will need full translation when you take your brand international, you might be able to use some of the existing graphics and videos currently used in your home market with only minor adjustments. For video content, you might consider using subtitles as a relatively low-cost way to adapt your marketing materials to social media.